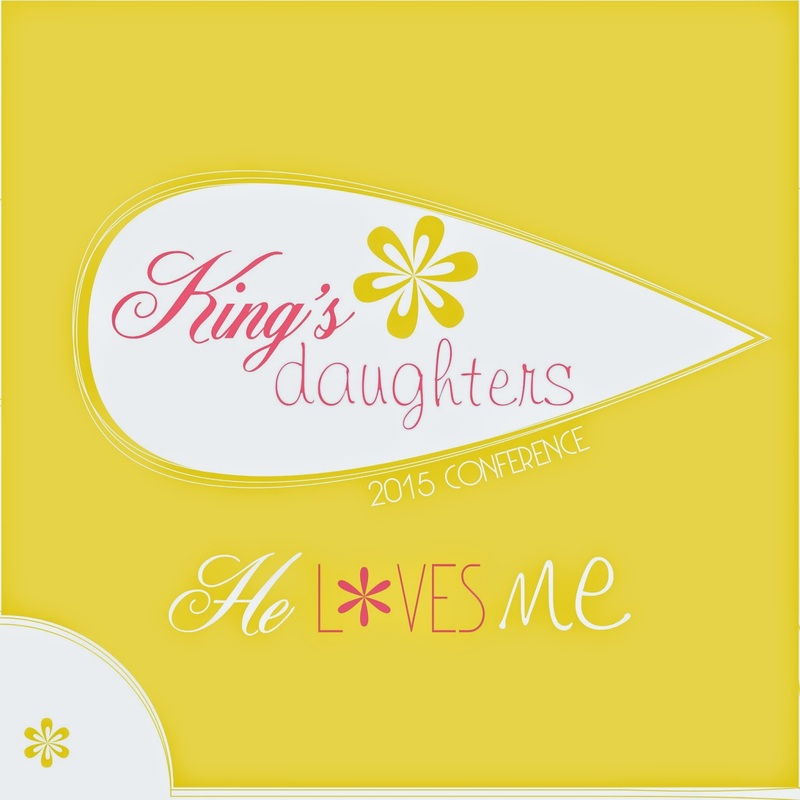 In my previous post I took great delight in introducing our King's Daughters team to you. Now I get the great pleasure of letting you know that they are all going to be authors on this blog!!! How exciting. I can wholeheartedly commend them to you and trust you with them. Enjoy all the lovely posts that are to follow and please do connect with us by leaving lovely comments on each post - we will reply to each one.